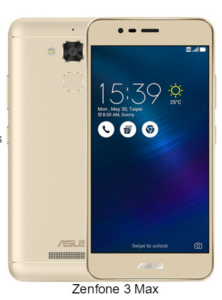 Asus has added another smartphone to its Zenfone 3 series. Now Asus has launched Asus Zenfone 3 Max in India. And we will discuss the specifications of the new Asus Zenfone 3 Max that was launched today. We will also discuss pricing and availability of Asus Zenfone 3 Max. So let’s have a discussion on Asus Zenfone 3 Max launched in India. Asus Zenfone 3 Max has a 5.2” FHD with IPS LCD display which has a packed resolution of 1980X1080Pixels. 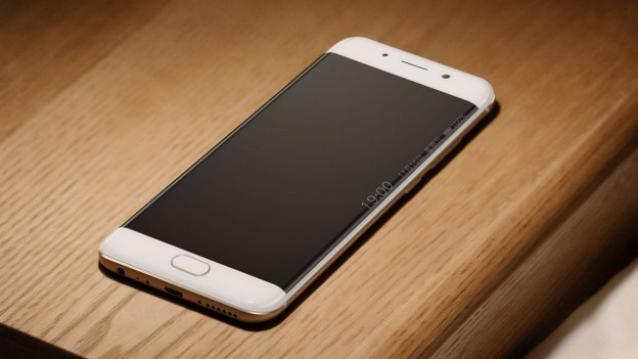 The smartphone will come with Android marshmallow of the box with ZUI 3.0 on top of it. Under the hood Asus Zenfone 3 Max is powered by snapdragon 430 processor which is an Octa-Core processor. The processor is clocked at 1.4GHZ. 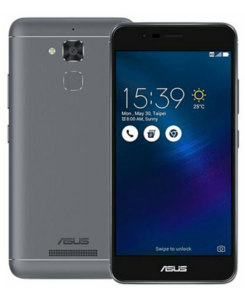 Asus Zenfone 3 Max has Adreno 505GPU. So there will be no problem in the gaming department. If we have a look at the storage department, then Asus Zenfone 3 Max has 3GB of RAM with 32GB of internal storage. It also has a micro SD card expansion slot which supports memory card up to 128GB. In the camera department Asus Zenfone 3 Max has 16MP rear camera with LED flash light and f/2.2 aperture. 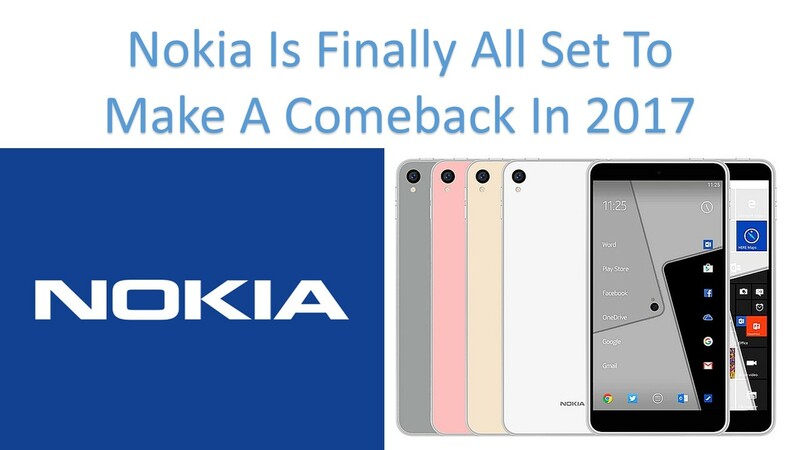 It also has 8MP for selfie shooters and video chats. It also has a fingerprint sensor for security purpose and the company claims that it unlocks in 0.3MS. Asus Zenfone 3 Max has four colors namely Titanium Gray, Sand Gold, Glacier Silver, and Rose Gold. And the price of this smartphone is kept at 12000INR.